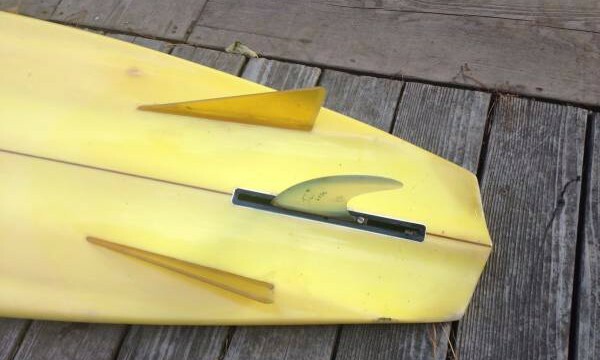 The “Bonzer” was essentially the first tri-fin board created and devised in 1970 by two brilliant brothers, Malcolm and Duncon Campbell. 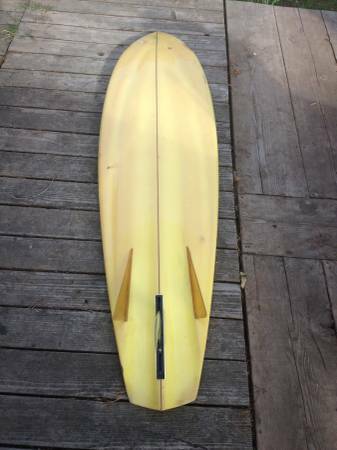 Together they formulated a board that gave the surfer more speed and control than the single and twin fin boards being ridden at the time. 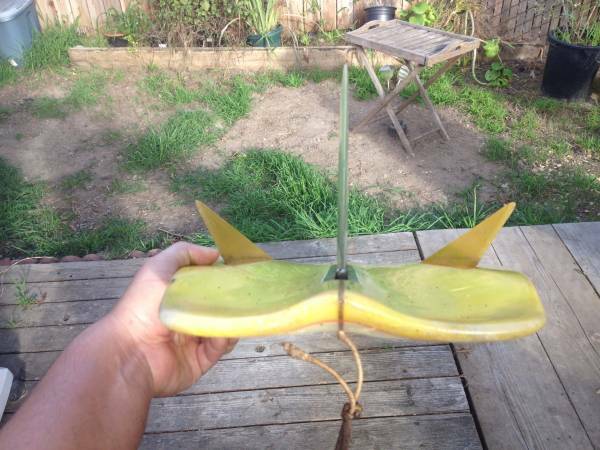 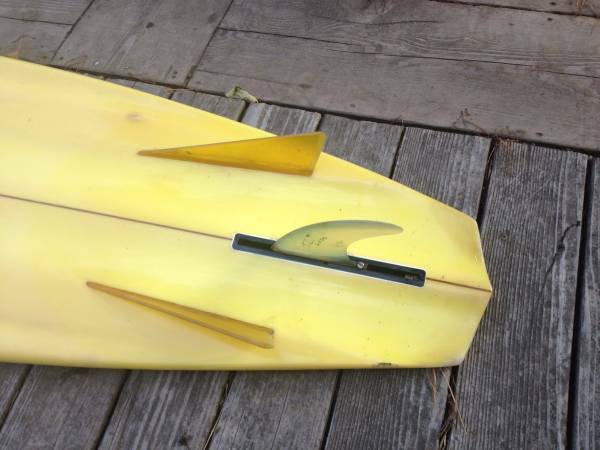 The bonzer design included single to double concave with two side fins that were forward of the center fin and placed at an angle pointing towards the nose of the board. 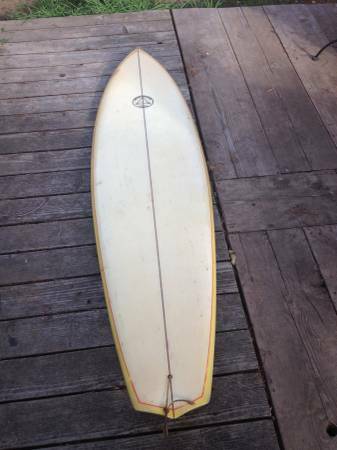 Below is a classic example of an early Campbell Brothers Bonzer shaped in 1972. 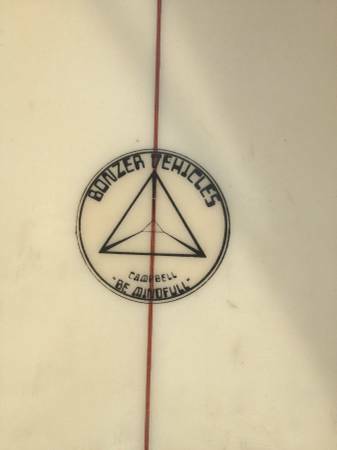 The Bonzer is a hydrodynamically sound design and a step forward in modern board design.Kudos to the brothers for taking a concept into reality.Way ahead of their times..